Dreaded by one and all…the absolute nightmare- Hair loss is one the most horrible things that can happen to a person. In case you’re that someone, going through this nightmare, this page is exactly where you should be because we’re talking about ways and tips to stop hair loss… that too naturally! Major hair loss indicates that you are experiencing a key nutrient deficiency in the body. 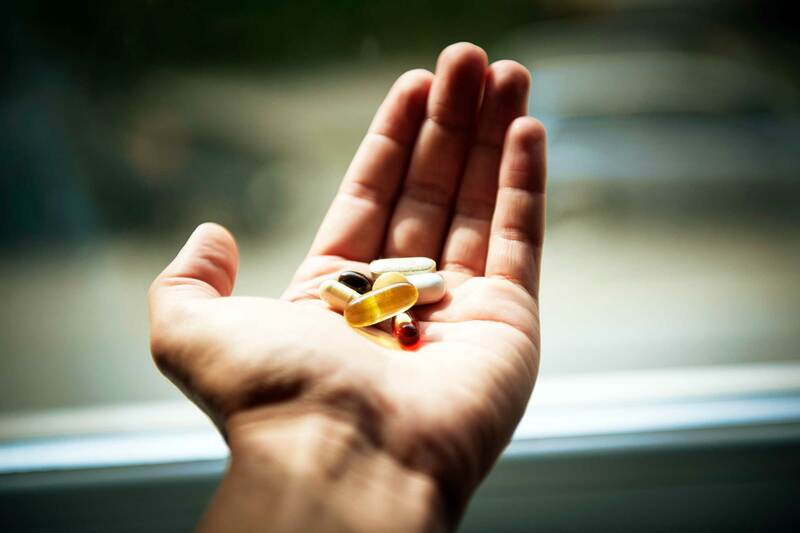 In order to make up for this deficiency, switch to a good, balanced diet, start taking a multivitamin as well as multi-minerals so as to replenish nutrient deficiencies within your body quickly as that will prevent hair fall. You can purchase these pills from a health foods store. Remember to invest in a good brand of multi-mineral and multi-vitamin that easily gets absorbed in adult body. One must drink a minimum of 10 to 14 glasses of water daily to prevent the loss of hair. Water really helps in washing out toxins from within your body. Toxins are a big reason for losing hair. Drink filtered or distilled water which doesn’t contain lead, chlorine, etc. if you want healthy hair. 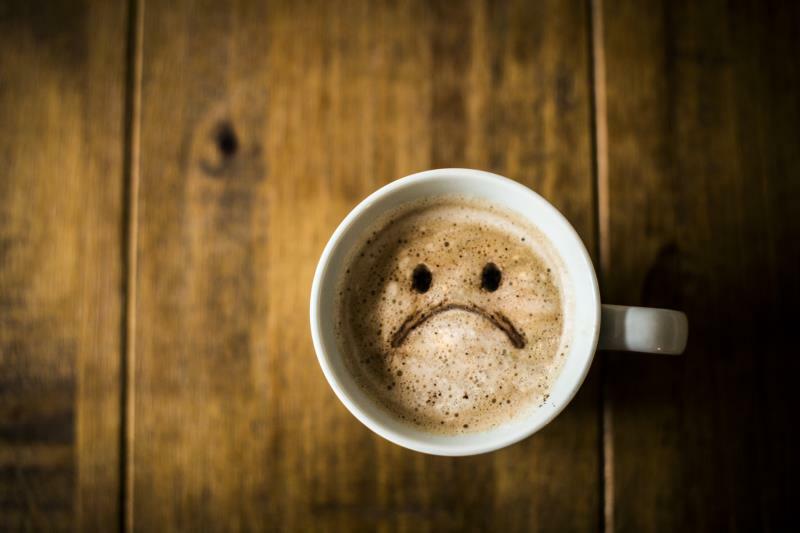 Cutting down on your favourite cup of coffee can be one of the toughest things to do. But you see, caffeine’s a diuretic, which means that it will make you use the bathroom more often and cause dehydration. If your body feels dehydrated, your hair roots become weak and you lose hair. A healthy substitute is to replace the intake of coffee everyday with some fruit beverages, milk or non-caffeinated drinks to get healthy and shiny hair. A hot oil treatment stimulates hair growth and can do wonders to your hair texture. Opt for a natural oil like olive oil, coconut oil or canola oil and massage the warm oil gently into the scalp using your fingertips. Massaging the scalp helps in stimulating circulation, and this will in turn keep the hair follicles active. Other good hair massage options are lavender oil, bay essential oils in sesame or almond oil base. Majority of us (especially the men) hardly ever care about which shampoo they’re using on their hair, forget about conditioning it! If you are losing hair more than what you consider natural, understand that your shampoo is not suiting you. Be particular about what all you apply on your hair, so start by understanding what hair products suit your hair type and then choose wisely from the different kinds of shampoos (for dry hair/oily hair/ normal hair/ damaged hair/coloured hair, etc.). There’s a world of products out there that can do wonders for your hair. Invest in good products. Try and opt for Sulphate-free shampoo and conditioner. Rubbing some garlic, ginger or onion juice into the scalp works wonders against hair fall. Leave it overnight and wash your hair thoroughly the next morning. If you hate the smell of ginger/garlic/onion, another natural remedy is to apply some warmed green tea into the scalp. Leave the mixture for 1 hour and then wash your hair. Green tea offers the goodness of antioxidants to your hair, boosting hair growth and preventing hair loss. 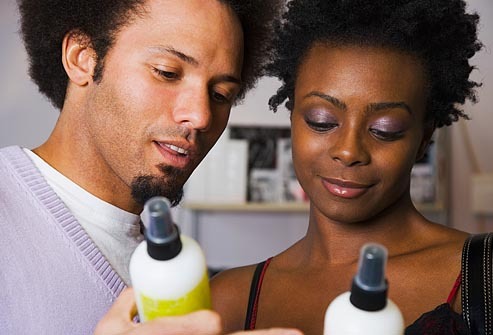 Lastly, remember that a hair care product is something that should be picked up wisely, so don’t just go for the scent. Read the labels. Add a particular hair care product to routine; get a hair spa once every month & remember to get your split-ends cut every two months and you will see the difference. When it comes to drinking water, I need to remind myself constantly do drink more, but it does make a difference. I ADMIRE THIS ARTICLE FOR THE WELL RESEARCHED CONTENT AND EXCELLENT WORDING.I GOT SO INVOLVED IN THIS MATERIAL THAT I COULD NOT STOP READING.I AM IMPRESSED WITH YOUR WORK AND SKILL. THANK YOU SO MUCH.